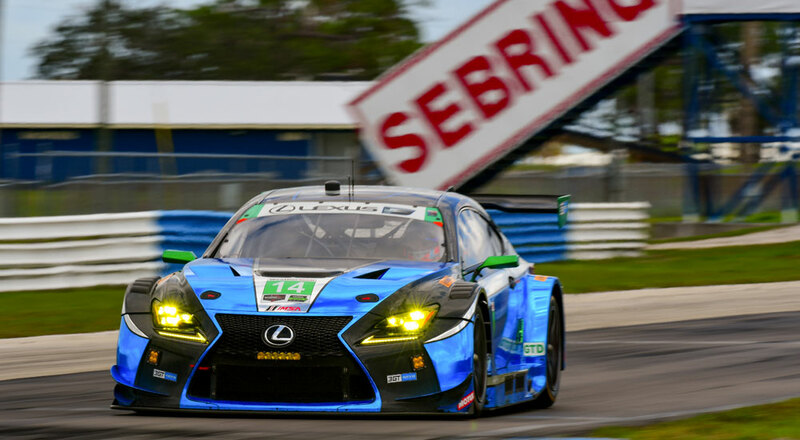 Lexus and 3GT Racing will compete in the Twelve Hours of Sebring this weekend, the second round of this year’s IMSA WeatherTech SportsCar Championship. 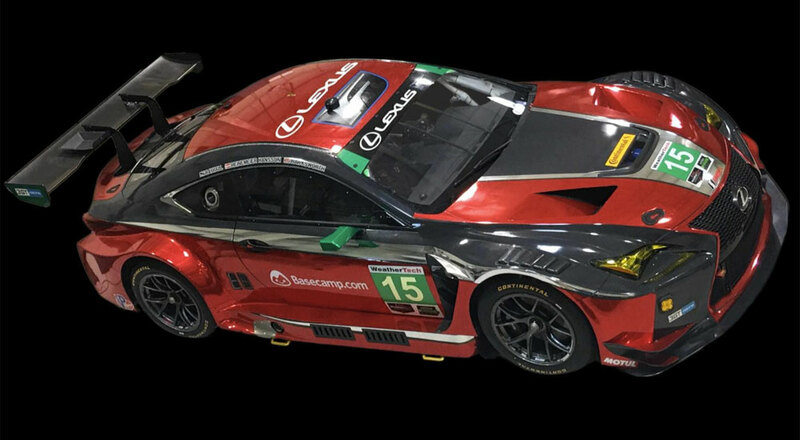 Two RC F GT3 cars will be racing: the #14 car will be piloted by Dominik Baumann, Kyle Marcelli, and Philipp Frommenwiler, while the #15 car will be driven by David Heinemeier Hansson, Jack Hawskworth, and Sean Rayhall. The 12-hour IMSA WeatherTech SportsCar Championship endurance race at Sebring will be broadcast live on Saturday, March 17 beginning on FOX Sports 1 at 10:30 a.m. The race will also be broadcast on FOX Sports 2 from 12:30 to 3:40 p.m. and from 6:00 to 11:00 p.m. ET, and on the FOX Sports Go app. from 3:40 to 6:00 p.m. All times are ET.